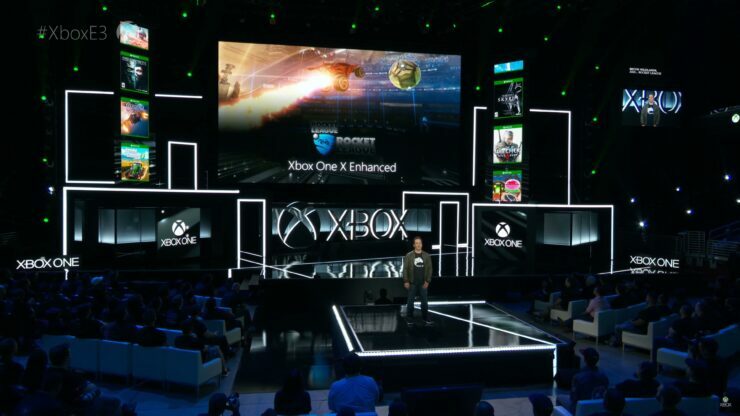 Amidst so many titles showcased at Microsoft’s E3 conference with XB1X support, one kind of slipped away from most eyes watching the briefing. That’s CD Projekt RED’s epic RPG, The Witcher 3. While the game was never explicitly mentioned, it was displayed on the sides among those that will receive an XB1X patch at some point. One could guess that the reason behind this stealthy reveal is that the Polish studio is still working on the specific enhancements they’ll be able to provide to Xbox One X owners. This news was more than a little surprising since CDPR previously said they had no plans to release an update for Sony’s PlayStation 4 Pro console and that seemed to include Microsoft’s Project Scorpio console as a kind of company policy for mid-generation hardware refreshes. 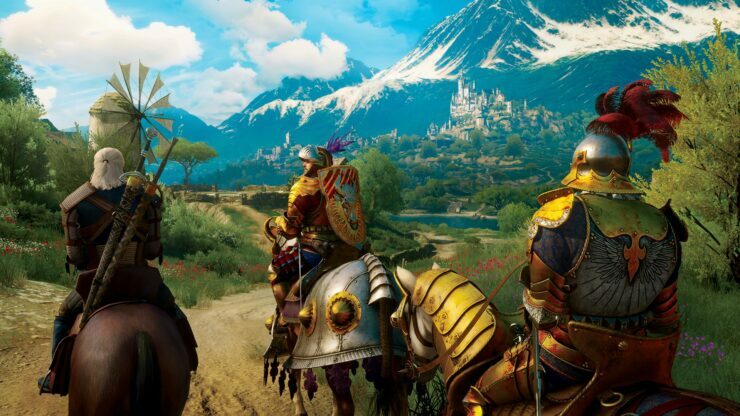 However, PS4 Pro users should not fret too much as CD Projekt RED’s Community Lead Marcin Momot confirmed that there won’t just be an XB1X patch for The Witcher 3. In fact, the company is also working on “something” for Sony’s enhanced PS4 console. More information will be revealed at a later date. To be fair, it’s unrealistic to expect either console to reach native 4K resolution while maintaining a stable 30FPS frame rate. The Witcher 3 runs at 1080P@25-30FPS on the original PlayStation 4 and for the time being, PS4 Pro’s Boost Mode delivers a more consistent 30FPS. Obviously, a dedicated patch will make much better use of the PS4 Pro’s hardware, but getting 1440P@30FPS would already be a great improvement. Perhaps the Xbox One X could run the game at 4K resolution with techniques like checkerboard rendering. We’ll have to see what CD Projekt RED manages to do with the enhanced consoles made by Microsoft and Sony, though clearly the PC will still host the best possible graphics for the game – especially with mods like the HD Reworked Project being available.